We Cover the Entire USA! What does a NARM Reunion Planner Do? High school class reunion planners take the hassle out of planning a reunion. By hiring a reunion planner, reunion committees host the reunion while also being able to enjoy the party. Can I Plan the Reunion Myself? Sure, but do you really want to provide all the upfront costs, update your class list database with current contact information, spend the night of the reunion working at a registration table, make nametags, or handle reunion registrations and payments? Hiring a reunion planner allows the committee to maintain the decision making power while ensuring all the important details are covered. The services we provide are reasonably priced, and with our experience and resources, we are able to manage the reunion and provide the necessary communication with your classmates, allowing you the time to plan the fun details of the celebration. 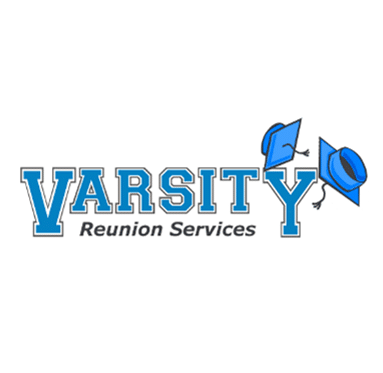 Contact a NARM member in your area to start planning YOUR high school reunion today. 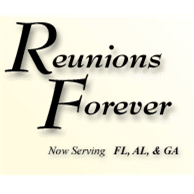 Why Hire a Professional Reunion Planner? Professional reunion planners handle the finances of the reunion, and alleviate the financial risk. 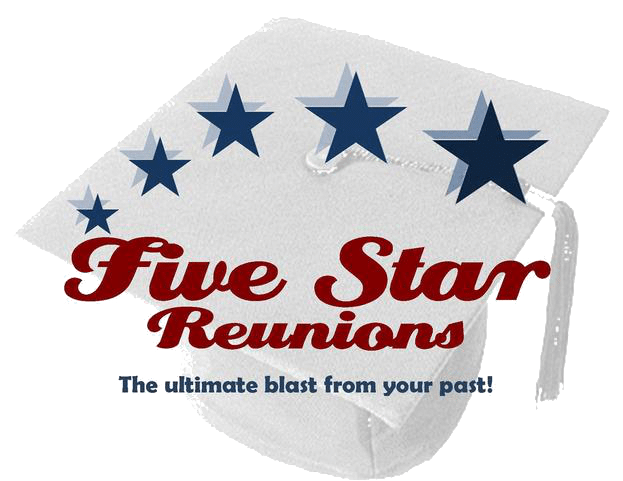 Professional high school class reunion planners also have strong contacts with hotels, banquet facilities, caterers, DJs, photographers, and other event vendors, and can offer guidance towards creating the reunion experience you envision for your class.